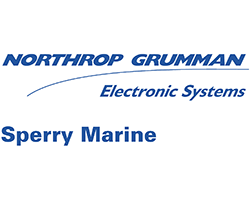 AZ Marine Group is an authorized distributor and has direct contracts with the producers of the entire spectrum of radio-navigation equipment. With over 100 years of history and expertise in navigation, they operate in over 10 countries. 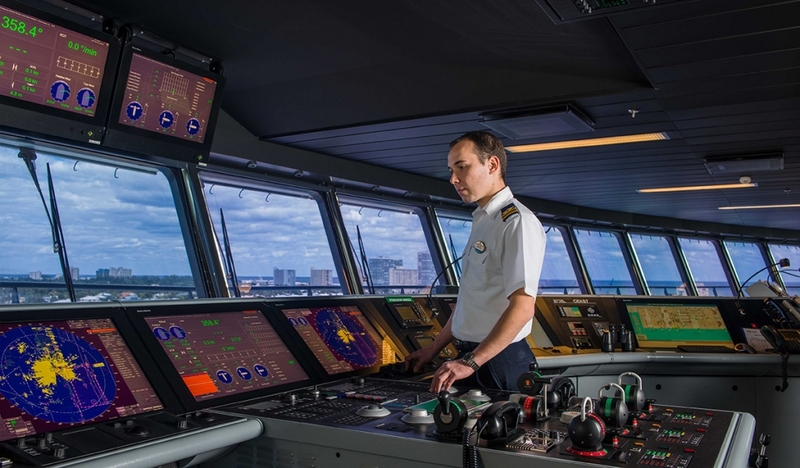 They have established them self as a major global provider of navigation solutions, including radars, compass systems, steering systems, speed logs, integrated bridge and control systems. Danelec Marine design, develop and manufacture products which are solid, safe and simple. 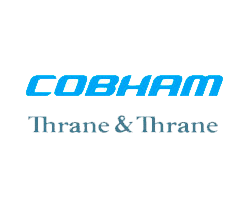 Their vision is to provide the most efficient product and service solutions to shipowners, resulting in highest customer satisfaction in the maritime industry. 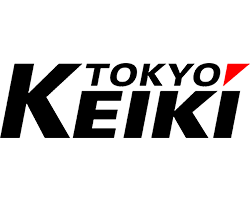 With a global outlook, TOKYO KEIKI provides the skills and technologies essential in constructing a secure and reliable social infrastructure, developing more efficient industrial systems, maintaining a beautiful natural surrounding, and achieving a safe and comfortable living environment. 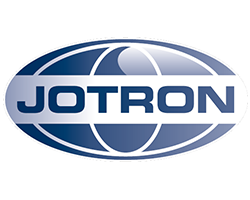 Based on IMO’s regulations and the SOLAS 1974 convention, Jotron has been at the forefront when it comes to safety communication products. 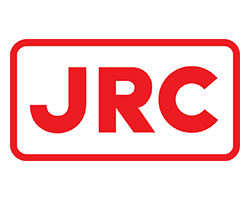 A private limited Norwegian company with more than 45 years of continuous operation in international markets allied with a sound financial base. 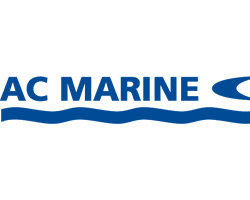 AC Marine A/S is a Danish manufacturer of high performance Marine antenna products. AC Marine has a complete product portfolio of Marine Antennas consisting of VHF, HF, UHF, Cellular, FM/AM, CB, Navtex, GPS, TV, dual-band, four-band and others. 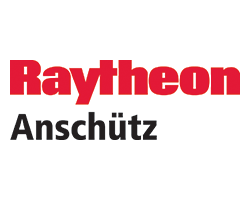 Develops a variety of products ranging from radio /satellite communication to Navigational radars and Ecids. High performance products with superior quality to support safety and security of vessels including merchant ships, work boats and fishing boats in the world’s oceans and seas. Original manufacturer of Voyage Data Recorder (VDR) and S-VDR series. 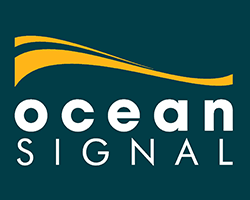 Netwave has deployed 6000 Voyage Data Recorder (VDR) installations on ship’s and services these with Netwave technical staff in conjunction with over 1200 NetWave trained and certified service engineers 24/7 available along the major shipping routes.